January 1, 2017 found 11 Linkenheimer staff and partners on their way to Nicaragua for the firm’s third eye care mission into the remote villages of the Rio San Juan region. Travelers included Matt Melchiori, Anne Glanville, Judy Deniz, Kerri Berry, Andy Vedder, Nina Shaposhnikov, Rudy Malmanis, Kari Bruner, Carli Ortiz, Mike Musson and John Jones. The morning of January 2nd we boarded the 12 seat Cessna Caravan for San Carlos and our beloved dirt runway. Lunch and a two hour boat ride found us at the Sabalos Lodge www.sabaloslodge.com which became our home base. Mosquito repellent in hand, along with instructions on tucking in the mosquito netting under your mattress (while you are on the mattress) got us prepared for the next five nights. 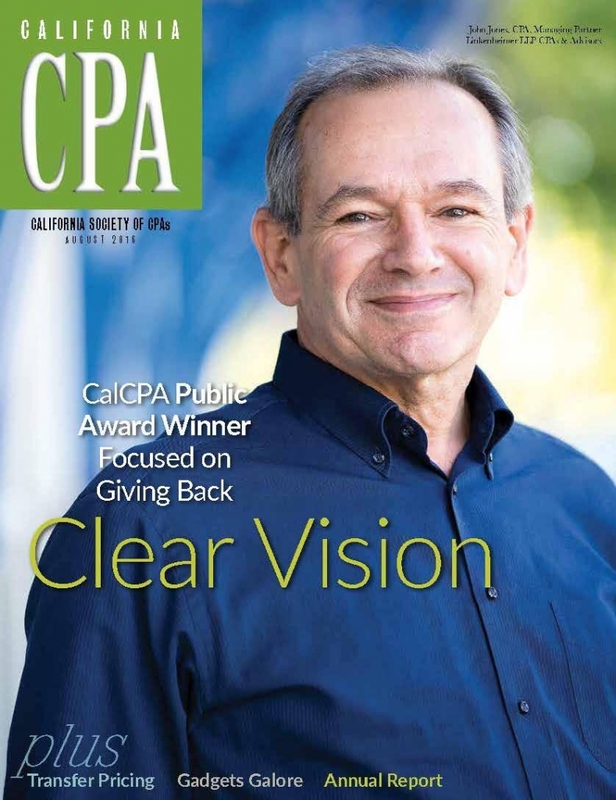 Congratulations to managing partner John Jones, winner of the CalCPA Public Service Award and featured on the cover of the August 2016 CalCPA magazine. The award recognized him for his public service both locally and globally, where over the course of the past 9 years, he has lead teams into rural Nicaragua and distributed over 20,000 pairs of eye glasses to the people there, who otherwise would never receive the gift of vision. For his efforts to improve the eyesight of underprivileged people in Third World countries, John Jones, CPA, has received the 2016 Public Service Award from the California Society of CPAs. The annual award recognizes an individual CalCPA member for services to the community or for governmental service in either a volunteer or elected capacity. 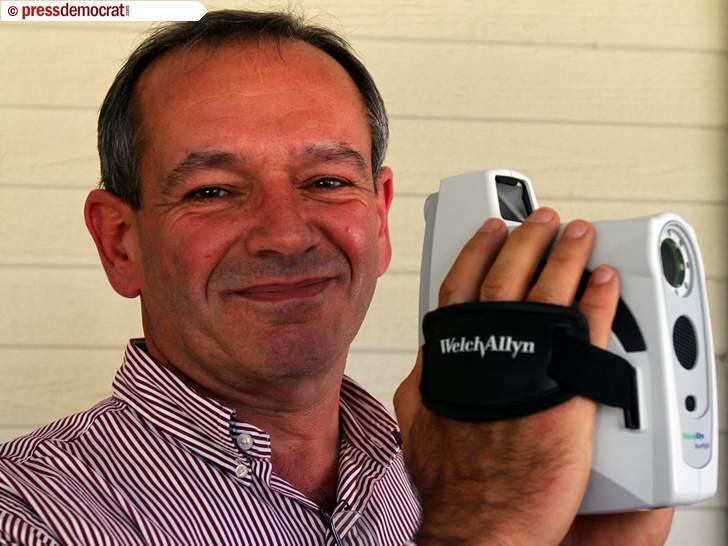 Jones, managing partner of Linkenheimer LLP CPAs & Advisors in Santa Rosa, has led missions with the Santa Rosa Sunrise Rotary Club and St. Mark Lutheran Church to provide eyeglasses and vision correction to villagers in remote parts of the world. 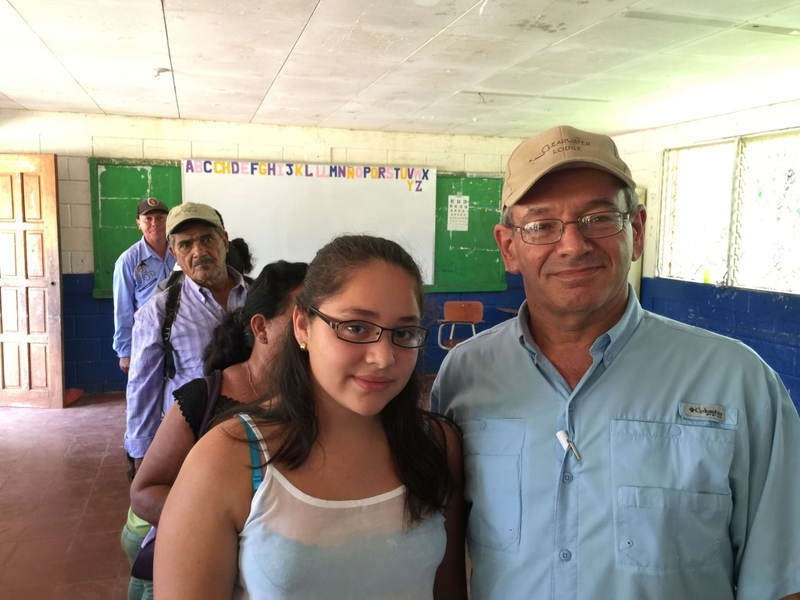 For over 21 years he has made eye-care trips to Nicaragua, Mexico, Haiti, Guatemala, Samoa and Vietnam. He estimates that he has personally examined more than 18,000 people for vision needs and eye problems, including cataracts and pterygiums. Today 1344 eyes are smiling, seeing “mas claro” in 672 very grateful Nicaraguans in the Rio San Juan Region of southern Nicaragua. Many of the those same people are equipped with both distance and near pair of glasses and protective sunglasses, “gafas” to keep damaging UV rays off their eyes. In addition, 103 mouths are “mucho mas limpio”, reflecting improved oral health and a shift in treatment from extraction to restoration and prevention. This year, the returning Nicaraguan Couple-Dentists Javier and Ana from the 200 km north capital Managua again worked with a Dental Hygienist from the Sabalos Regional Clinic to treat patients from pre-teen to “viejo”, senior citizens. Peter Hoberg accepted the crucial role of instrument sterilizer, earning himself the unenviable evidence of chemically stained orange fingers. Fortunately he did not exhibit any apparent cognitive lapses while on duty.